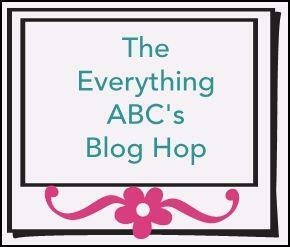 Welcome to the Everything ABC's Blog Hop! For this hop we will be featuring the letter O. This may be the name of a paper, a stamp set or an embellishment. Whatever the crafter has chosen as their O element will be featured in their post. 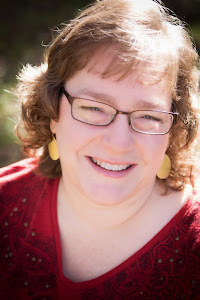 If you have just hopped onto my blog, you are at the beginning! Oh, My I have been busy soooo…my O is a real stretch! Oh my that was Scary! 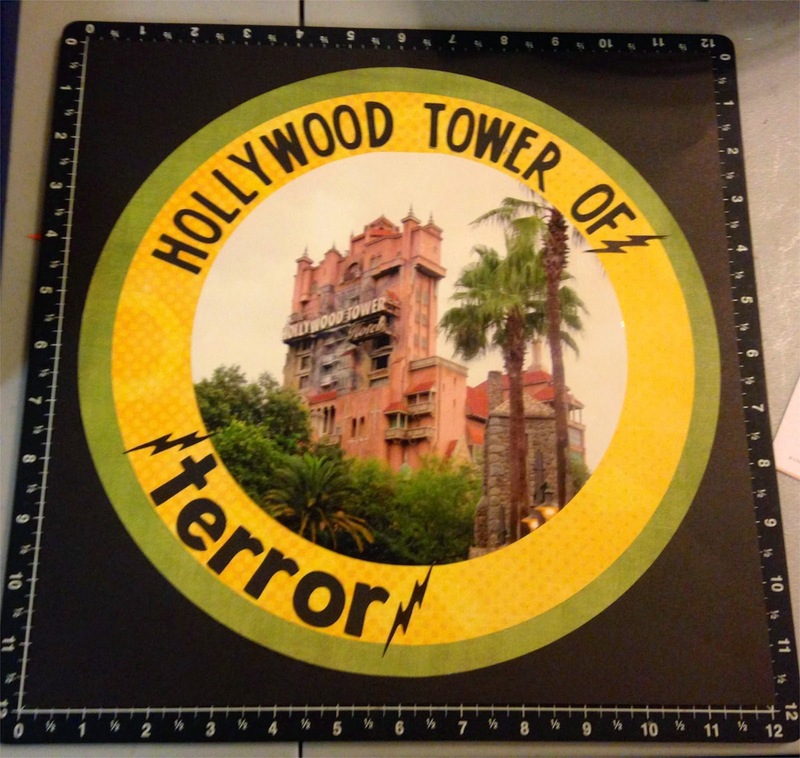 My family rode the Tower of Terror at Hollywood Studios! It was a fun ride for some and terror inducing for others! There was only one picture of it and I found this great page on Pinterest so I used it to inspire my page! Like I said I was very behind on getting ready for this so this is not my typical photo with my table and Versamat behind my page but, it is a fun page with a a couple other O's that are the mats for my photO! In case you don't know a Versamat is a great tool to have! It is bigger 12x12 and has a grid on it that extends past your page to help you line things up straight across and the mat part is self healing so you can cut things on it too!! It is squishy on the back side to stamp and get clearer images too! So I do have one more thing to do which is add the journaling but I need to talk to two more of my kids about their experience with the ride before I do it! My husband intentionally avoided going on it again even though Joshua said immediately wanted to go again! My husband did get them a Fast Pass to ride again later when he left the park to go to the awesome Close to My Heart Awards Banquet with me! Don't forget the Annual Inspirations Idea Book will be out August 1! I will be having a Mystery Hostess shop and Crop on August 2! Also any orders placed before the end of July will be eligible for a drawing and all in stock embellishments are buy 2 get one free! Ugh I am always such a chicken on rides like this! What a neat layout! I could not bring myself to ride it, maybe next time. So cute! I love your way to create with letter O.
Oh so scary, you will not find me on that ride! Simple yet elegant display of a great photo with room for journaling. Price increases and Retiring Products!